Do you have kiddos that love farm animals? Looking for something fun and free to do with the little ones? 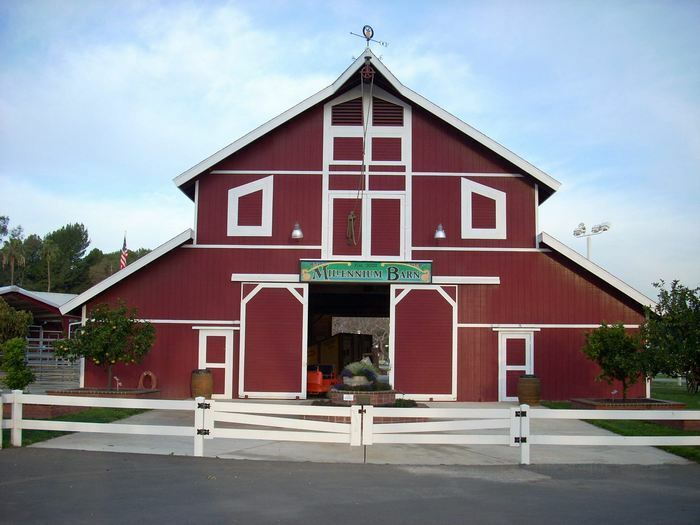 Then you have to make sure to check out Centennial Farm at the Orange County Fairgrounds. 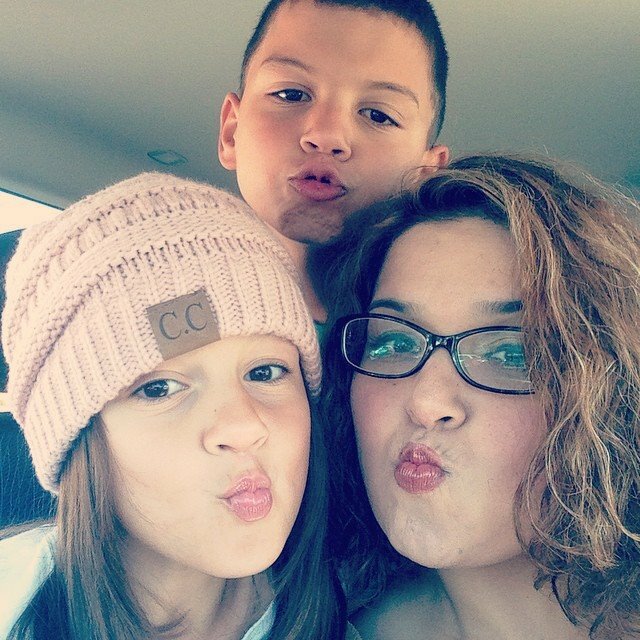 I love this little farm and have taken my kiddos a few times and they have had a blast! The Centennial Farm is a real working farm. They have cows, chickens, sheep, goats, pigs, chickens and other animals. You can get up close and pet many of them. There are also live demonstrations during the week. Monday – Friday, 1 p.m. – 4 p.m.
Saturday & Sunday, 9 a. m. – 4 p.m.
To learn more about this fun little outing, head here. 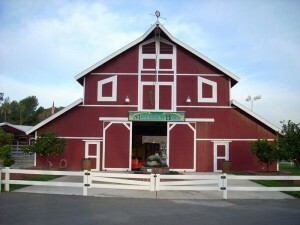 This entry was posted in Uncategorized and tagged Centennial Farm, Orange County Fairgrounds, Orange County Farm. I always forget about this place! Thanks for the reminder, I’ll have to check it out. We visited this little farm not to long ago and of course my two year old loved it. I called ahead and asked about the parking since there was an event going on and the lady said the parking is always free just to let the parking attendents know we are there just for the farm. Anyway, we had an awesome time because we went to Goat Hill Junction before hitting up the farm so our trip to Costa Mesa was worthwhile and all free! Thanks for the fun reminder of this place! We threw a party here for our two year old and had a great time. We got there when it opened and then had a picnic party on the tables right there in the farm. It felt like a private event and most of all, the birthday boy loved it.